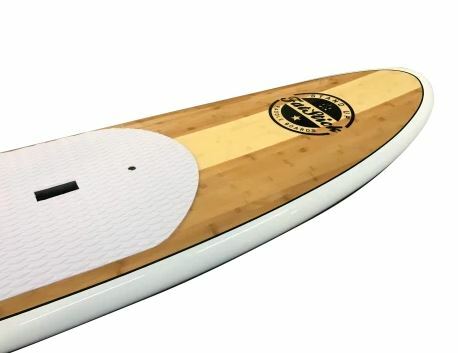 The latest batch of these SUPs come with 3-shades of bamboo woods on both sides of board! This popular board carries a story. This was the initial design that we brought out years ago and it performs as good today as it always did! 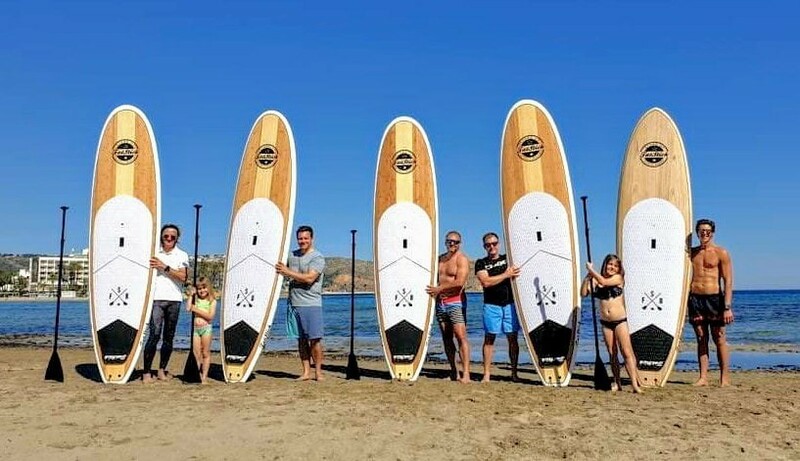 This board put Fatstick on the map and gained our reputation for a quality brand selling affordable paddle boards. 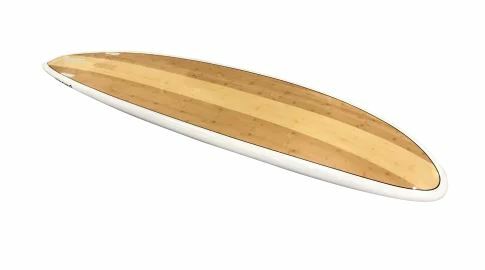 The bamboo bullet is based on a traditional longboard shape that will bring you fun whether your paddling flat water inlets or surfing wild ocean waves. 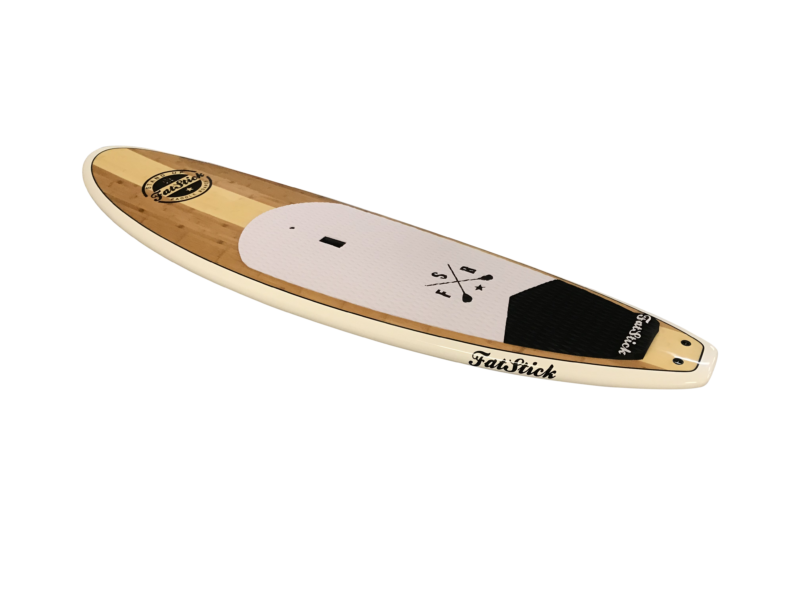 It’s wide shape and rounded rails makes for a forgiving ride, perfect for beginners or more advance paddlers. 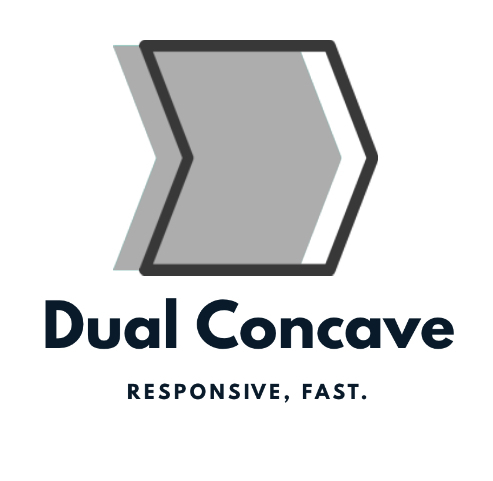 CHECK OUR PACKAGE UPGRADES AND SAVE LOADS! Buy any board and get a standard adjustable paddle and heavy duty leash for just £45! Buy any board and get a alloy adjustable paddle, heavy duty leash and full padded SUP bag for just £125! 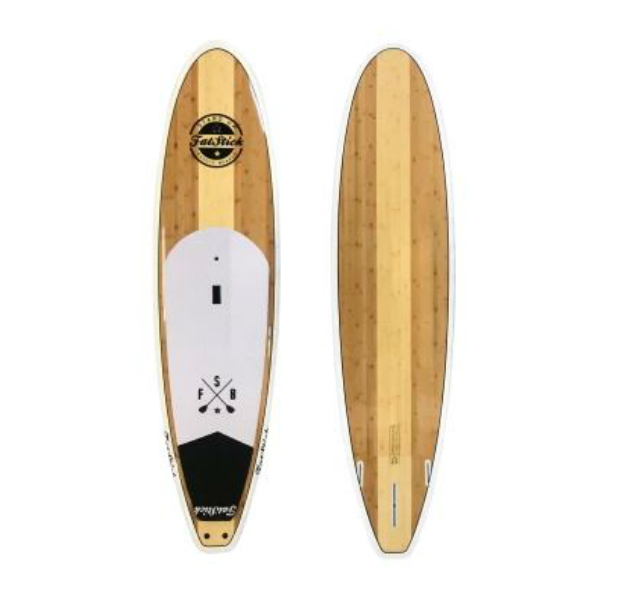 Buy any board and get a full carbon paddle and heavy duty leash for just £125! Buy any board and get a full carbon paddle, heavy duty leash and full padded SUP bag for just £200! Fantastic board and lovely people to deal with; would recommend.